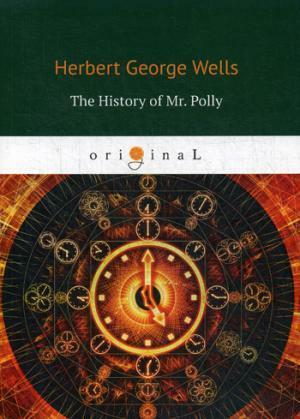 Herbert George Wells (1866—1946) was an English writer. 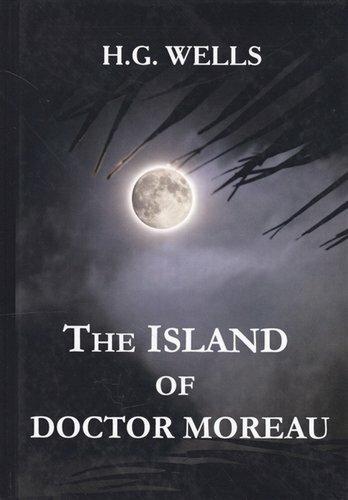 He was prolific in many genres, writing dozens of novels, short stories, and works of social commentary, but he is now best remembered for his science fiction novels. 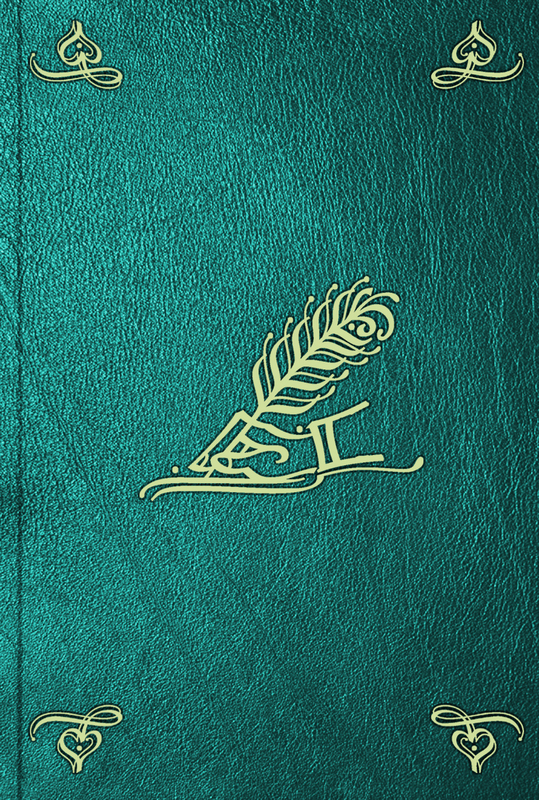 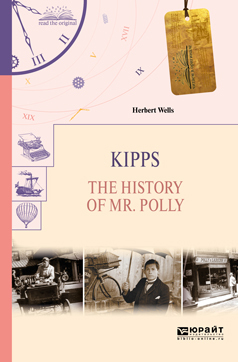 "The History of Mr. Polly" is a comic novel published in 1910. 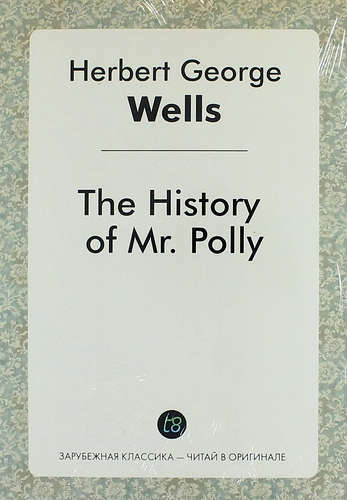 It is a story of Mr. Polly, an ordinary middle-aged man who is tired of his wife's nagging and his dreary job. Faced with the threat of bankruptcy, he concludes that the only way to escape his frustrating existence is by burning his shop to the ground and killing himself.